Canadians have a few things to apologise for: Justin Bieber and Celine Dion for starters but Von Vantage is NOT one of them. In fact, Von Vantage makes seriously cool slim wallets. 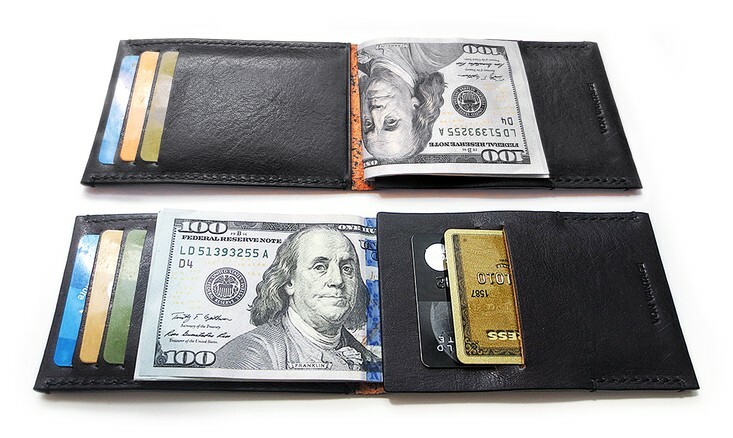 The #menswear community has been espousing the advantages of thin wallets for a while now and for a while, Australian outfit Bellroy seemed to be cornering that niche of the market but truthfully, I’ve often felt that while Bellroy wallets are quite slim, the design feels a bit too modern and industrial “space-age” look to be elegant. Not so for Von Vantage’s products. The name is a portmanteau of Germanic and Old French meaning “A position giving an advantage or comprehensive view”. So while it’s not exactly a luxury product, it still fits into the ethos of what The Monsieur is about – high quality craftmanship. From stitching to cutting, to even the premium grade vegetable tanned Italian leather used, Von Vantage’s products are of similar standards of quality and beauty without the luxury brand price tag. Honestly, for $65 canadian dollars (their priciest offering), it’s really a steal. The elegant, simple yet eye catching design courtesy of contrast wax threading is possible through the hands of skilled leather artisans. 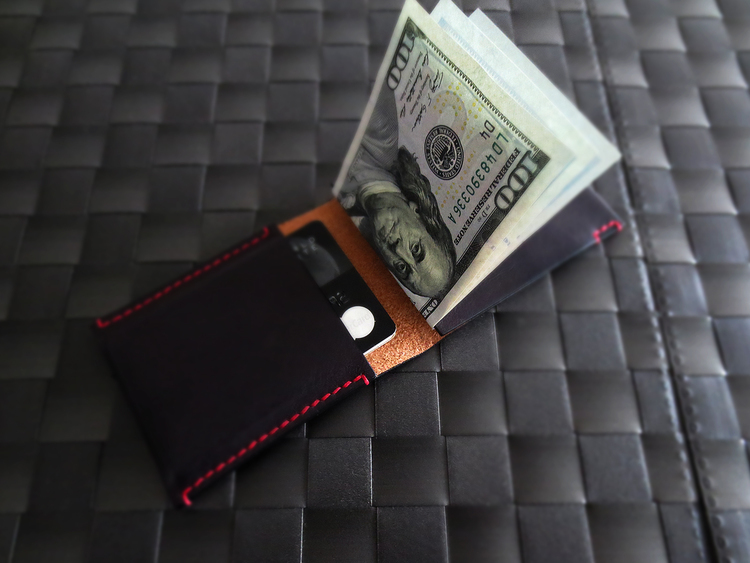 Attention to detail in every part of their collection is quite immense- in general, Von Vantage slim wallets can be described as a cross between a card wallet and a money clip wallet. As far as wallets go, these are the perfect complement for the breast pocket on a suit jacket or in the back pocket of your favourite denims, either way, they won’t break the bank or the dress outline of your garments. I highly recommend it with one caveat, if your bank notes are rather wide, like say, Singapore Fifty Dollar denomination, it’s going to peep out a little. Otherwise, go right ahead and shop here.